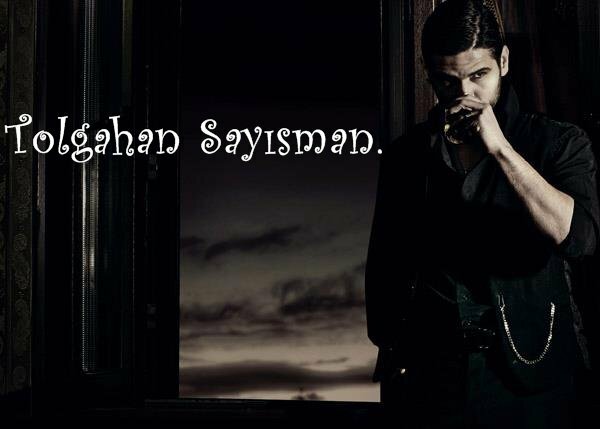 Tolgahan Sayisman, born December 17, 1981, in Istanbul, Turkey, is a Turkish model, television host, and actor. Sayisman hosted the "Best Model Of the World 2004", and is known for his modeling work as the winner of "Manhunt International 2005", held in Busan, South Korea. As an actor, Sayisman has had roles in the TV series Esir Kalpler, Macola, Dicle and in Elveda Rumeli, one of the most popular TV series in Turkey. In addition, Sayisman starred in movies "Aik Tutulmasi" and "Aik Geliyorum Demez". Sayisman is a business management graduate and stands 6' 1" tall. His favorite sport is football and he is a fan of the Turkish football club Fenerbahçe. Tolgahan Sayisman est un mannequin turque qui a remporté plusieurs récompenses, dont le concours "Manhunt" en 2005. Il est également acteur à la télévision. *Mükerrem Selen Soyder, born in Alsancak, İzmir, Turkey on December 26, 1986, is a Turkish model and Miss Turkey 2007, who represented her country in the 57th Miss World 2007 in Sanya, China. A graduate of Selma Yiğitalp High School in Izmir, Selen is a professional model who is also a university student. She studies public relations and is interested in history, photography, and writing. She is now an actress and plays Toprak in the twin serials Lale Devri and Yer Gök Aşk. She is also in a relationship with Mehmet Ali Toker. Lale ande cinar decide to get married despite the differences between their families,they get married in a secret way.